Activities & Events Ministry– Your ideas are welcome. Contact Pastor Russell directly. Culinary Ministry– Assist kitchen staff with food prep and clean up. Contact Pastor Russell directly. 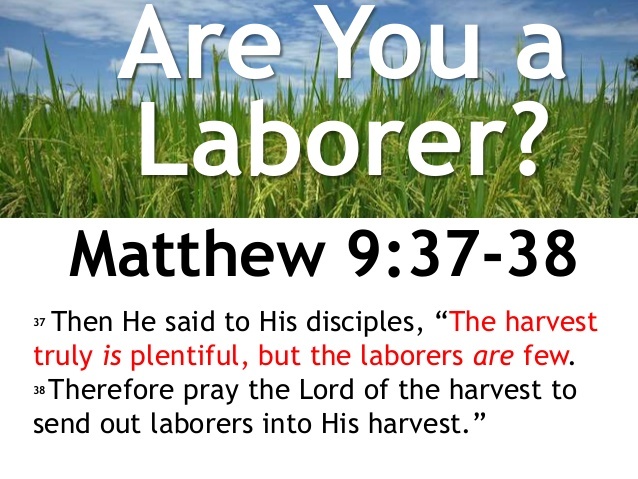 Hospitality Ministry– Please see Sister Evelyn Shoemaker if you are interested in becoming a part of the Hospitality Ministry. 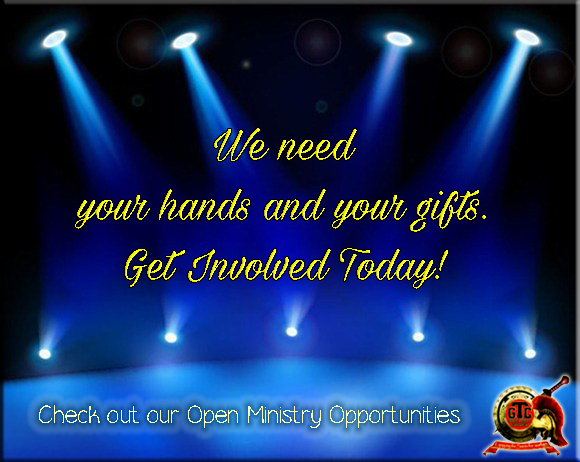 Media Ministry (Audio, Sound Check) – If you are gifted in this area, we need your skills, your ear, your hands. Contact Pastor Russell directly. Men’s Ministry – Please see Bro. John Thomas if you are interested in being involved with our Men’s Ministry. Please see Bro. Corey Ewing if you are interested in becoming an usher or leading the Usher Ministry. Email us today if you are interested in getting involved.